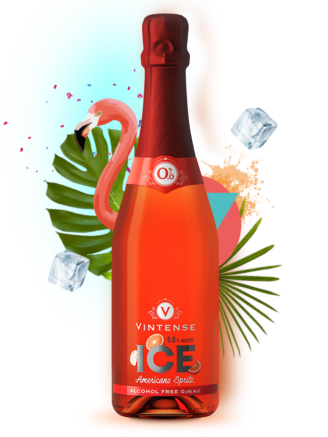 My friends are always asking me how I resist temptation … I tell them that with Vintense 0% Alc., I can enjoy myself too. 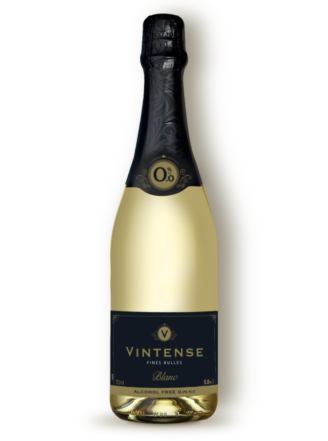 I’m crazy about Vintense Chardonnay! It’s so fresh and fruity! 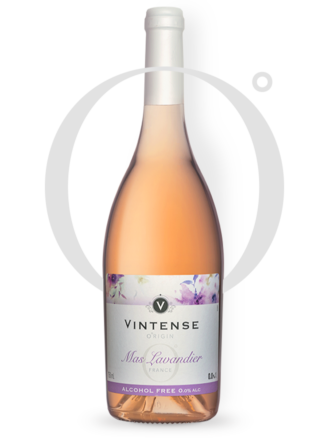 Unlike some alcohol-free wines on the market, Vintense is guaranteed to contain zero alcohol (0,0%). 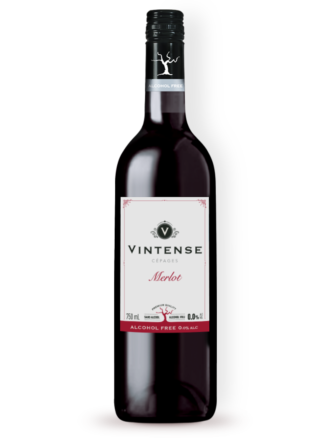 Its delicate colour and fruit aromas make it the ideal companion for spicy dishes.